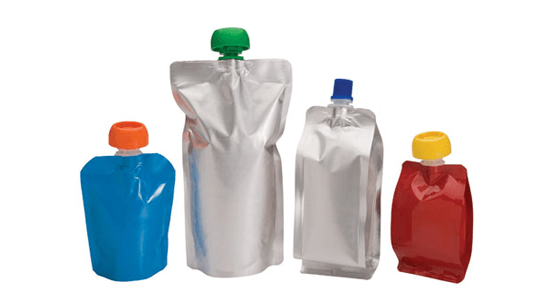 While we have previously looked at developments and potential developments within the packaging trade, there continues to be further advancements throughout the product packaging industry. As packaging changes and grows, so does the consumer – requiring packaging companies to alter their strategies and packaging itself. Born between the years of 1980-2000, millennials are due to take over the consumer market in the coming years. Unlike generations before them, millennials are said to be more tech-savvy, they bring about social trends, are more likely to care about the state of the environment and when it comes to packaging they admit that it can be the ultimate decision-maker. In the US it is estimated that millennials will spend approximately $65bn on consumer packaged goods over the next decade and with statistics like that packaging companies are having to re-think the way their product appeals to today’s new consumer. Research has shown that when it comes to purchasing a product, millennials can experience a certain value of emotion towards its packaging which in turn affects their buying behaviour. Visuals of the packaging itself has proved important but today millennial consumers are also looking for convenience and are very aware of the environmental impact of their products. Because of this we have seen a significant increase in the use of flexible packaging – non-rigid packaging structures used to package and protect products. Meeting the needs across all demographics and lifestyles, flexible packaging is proving extremely popular across all product ranges. While growing at an annual rate of 3%, it is set to take over half of the food packaging market reaching 53.1% by 2018. 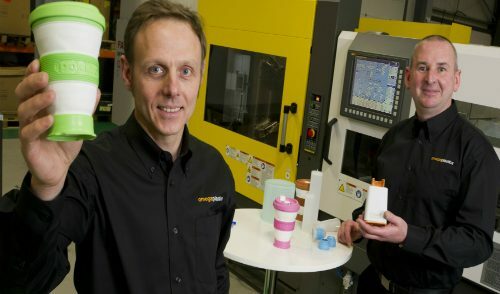 Not only is this eco-friendly packaging method winning the hearts of the environmentally aware, with the ageing population requiring lighter packs and easy openings, small households needing re-sealable packaging, and the younger generation wanting disposable and single use products – flexible packaging has the diverse properties to meet the needs of any consumer. Moving forward the flexible packaging market has a projected market worth of $248bn by 2020 and has become the fastest growing packaging sector over a 10 year period. Currently, rigid plastic holds the majority of the market share with 29.6% of packaging being manufactured from the inflexible polymer. However not far behind is flexible plastic with 26.1% market share. All of this research provides us with an insight into what the future of packaging could possibly bring. As highlighted throughout there is a significant desire for packaging to be more adaptable towards different lifestyles, all the while being environmentally friendly. 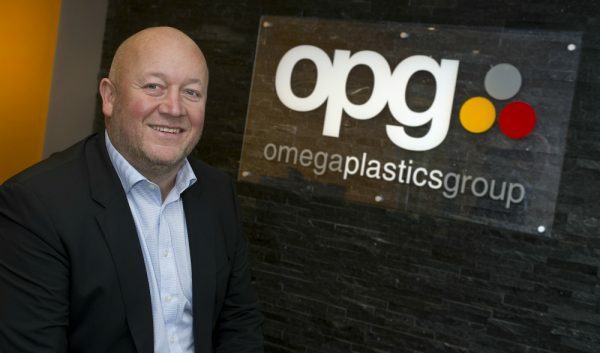 At Omega Plastics we have a lot of experience in the FMCG market and we have worked with a number of well-known brands including Unilever. 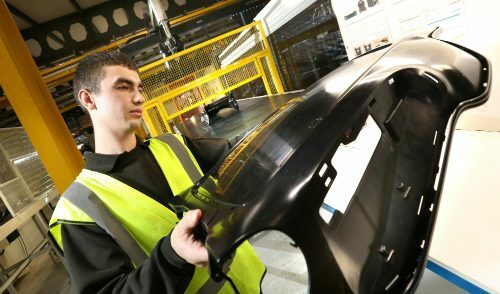 Offering design for manufacture services we are able to take your product right from the design concept through manufacturing and offer post mould operations and assembly. To make an enquiry please use our online enquiry page.